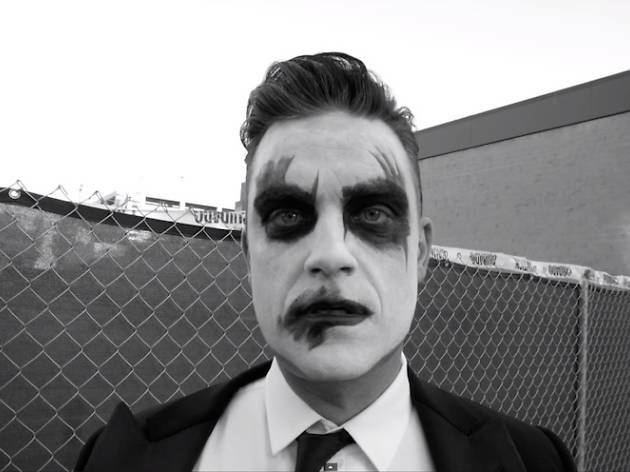 Robbie Williams kicks off his new tour, 'Let Me Entertain You', in Spain, with dates in Madrid and Barcelona. It's a chance for Williams to perform in cities where he's never done a live show or, as in the cases of Madrid and Barcelona, where he hasn't played in over a decade. The British showman who rose to fame in the '90s as the bad boy of Take That, hasn't shared many details about the show's repertoire. 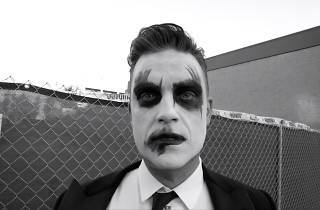 His latest album, 'Swings Both Ways' (2013), is his second LP of swing music, but the title of the tour, a reference to his 1998 hit of the same name, hints that it will be quite the show.